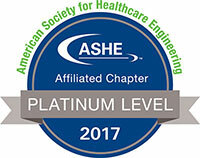 The Maine Healthcare Engineers Society (MEHES) is a healthcare facilities management association affiliated with the American Society of Healthcare Engineers (ASHE) and the New England Healthcare Engineer’s Society (NEHES). 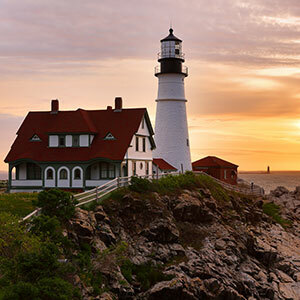 MEHES is a collaborative partnership comprised of diverse professionals who are dedicated to continually improving healthcare and to the proliferation of its membership. The society is a social network platform used to discuss and improve healthcare and its ever changing requirements placed upon healthcare engineers.